Posted on 12, July 2016 by EuropaWire PR Editors | This entry was posted in Business, Investment, Netherlands, Technology and tagged Accenture, Arthur de Crook, Frank Rennings, robotics research and development, RoboValley. Bookmark the permalink. 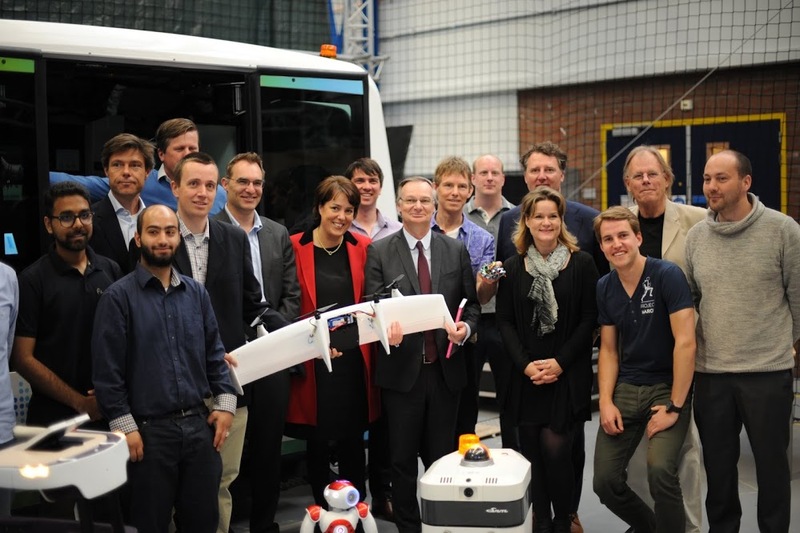 AMSTERDAM and DELFT, THE NETHERLANDS, 12-Jul-2016 — /EuropaWire/ — Accenture (NYSE: ACN) and RoboValley, an innovation hub for robotics located at Delft University of Technology in the Netherlands, have announced a five-year collaboration designed to advance the development of the next generation of robotics technology. Accenture will invest €500,000 to facilitate international robotics research and development and knowledge sharing, becoming RoboValley’s Crown Partner. Accenture is a leading global professional services company, providing a broad range of services and solutions in strategy, consulting, digital, technology and operations. Combining unmatched experience and specialized skills across more than 40 industries and all business functions—underpinned by the world’s largest delivery network—Accenture works at the intersection of business and technology to help clients improve their performance and create sustainable value for their stakeholders. With approximately 375,000 people serving clients in more than 120 countries, Accenture drives innovation to improve the way the world works and lives. Visit us at www.accenture.com.